Welcome back to another semester at Point Park and to another semester of Point Park sports. 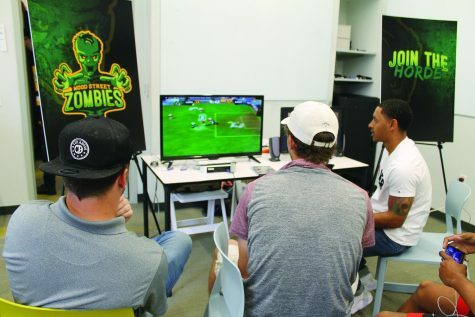 The first semester for the Pioneers was as successful as the previous two semesters. 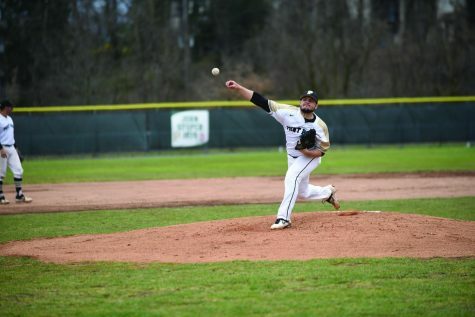 Point Park ended the term atop the Kentucky Intercollegiate Athletic Conference (KIAC) Commissioner’s Cup standings as it tries to defend its title as the top athletic department in the KIAC. 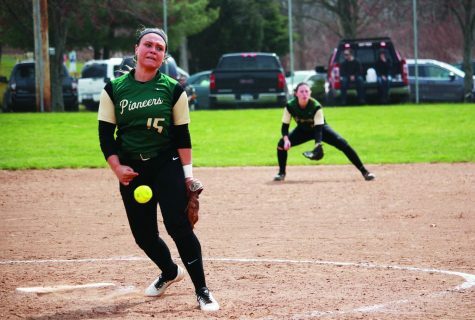 Will the winter and spring sports teams help Point Park stay at the top of the conference for two straight years? That’s just one of the stories to watch for in the spring semester of 2016. How many wins will men’s basketball coach Bob Rager rack up at the end of the year? Rager had a great 2015. He led last year’s squad to a KIAC Tournament Championship appearance and became the all-time wins leader among coaches in the region. The men’s basketball team entered 2016 with a 7-6 (2-3) record. The offense, when hot, can put up triple digits on command. When they’re cold, they’re ice cold. The season high in points stands at 125 for Point Park, while the season low is more than half that at just 58. Which team will show up for another KIAC Tournament run? The one that can score 125, or the one that scores 58? Hopefully the former of the two as the team jumps into conference play. The more wins means a better seed come tourney time, and a longer climb for Pitt coach Jamie Dixon to catch up to Rager in the city’s record book. The women’s basketball team keeps grinding out wins. With a 9-5 (4-1) record entering winter break, the team is on the right track. Two automatic bids to the national tournament are up for grabs this year, and the only way the Pioneers are going to the tournament is with one of them. Head coach Tony Grenek changed his approach this season. Before, the goal was reaching the tournament from the start. This season, the focus is on KIAC play. The team with the top regular season record earns one automatic bid to nationals. The conference tournament champion earns the other. 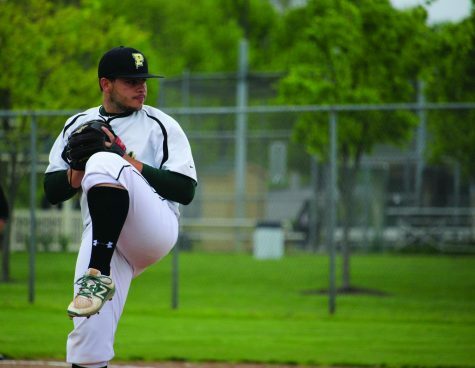 Point Park has never lost more than two straight games under Grenek, now in his fifth season. The Pioneers have lost twice in a row only three times. Winning and Grenek have been best friends since he first stepped on campus. Priority number one for Grenek’s team: get an automatic bid. 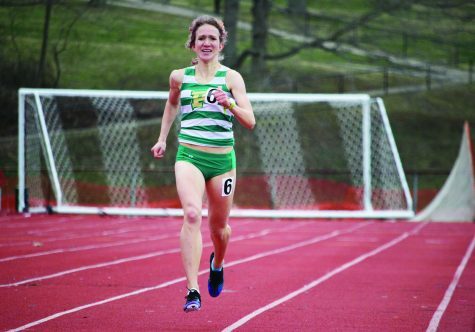 Point Park begins its second year competing in men’s and women’s track and field this year. If cross country season was any indication of the potential the teams have, we’re in for an exciting track season. Point Park should field a strong squad all around. Will any of last year’s records from the inaugural season still stand at the end of this year? How many more records will sophomore Katie Guarnaccia break this year? How many national qualifiers will the teams produce? Guarnaccia already has. 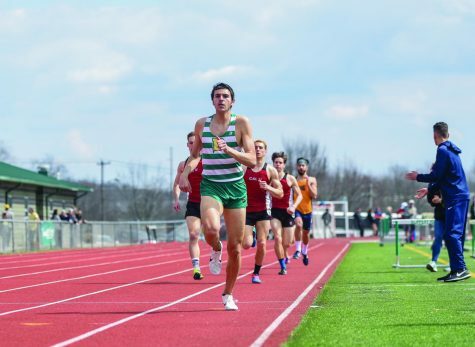 There are a lot of things to watch for on these track and field teams in what should be a fun season. 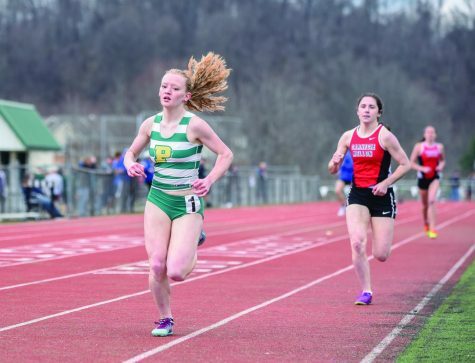 Point Park’s next meet is at Youngstown State on Jan. 22. That’s what the baseball team’s home facility should have been called last year. Point Park Field at Green Tree Park didn’t see action until late April last season. Will Mother Nature treat the baseball team better this season, or will the Pioneers have to travel to Butler for more “home” games? 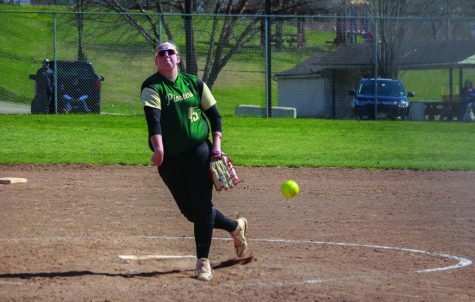 Last year, the Point Park softball team produced a 29-16 (21-7) record and finished as the number two seed in the KIAC, but was sent home on day one of the tournament. This year’s team returns four of nine starting hitters and two of five pitchers. Will the veterans combine with the newcomers to fill the void left by the nine seniors? 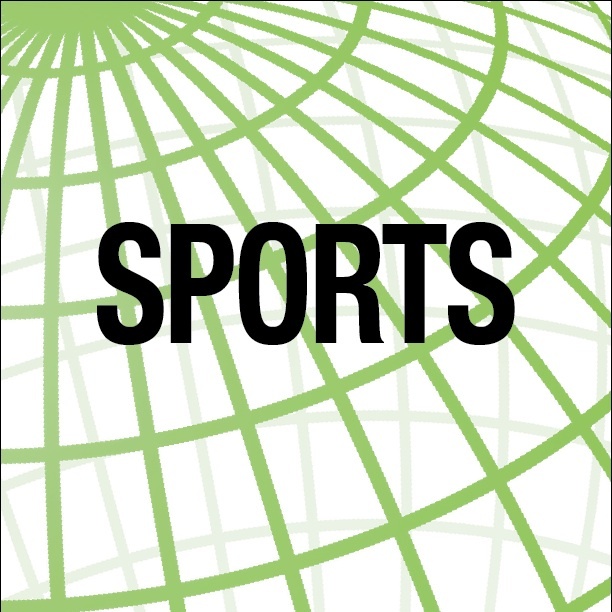 Both the baseball and softball seasons kick off near the end of February and into March. Stay tuned for a more in-depth preview of the teams as the seasons approach. Although golf season may seem far off, that doesn’t mean it’s too early to look ahead. 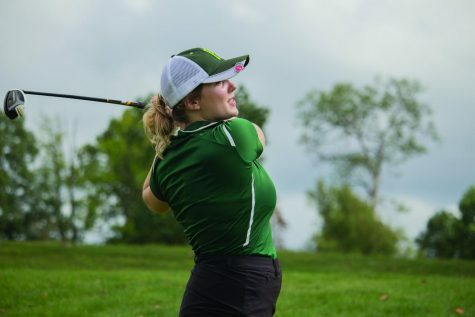 Last year, the women finished fourth at the KIAC Tournament. The men, however, went on to win the conference and place 25th at the National Tournament. Can the men defend their title, and can the women improve from their fourth place finish last year? The KIAC Commissioner’s Cup currently sits in the Athletic Department office in the Student Center. The Cup is a reminder of the strong showing Point Park had all around last year. Now, it’s time to defend the cup. The Pioneers are already off to a great start. Now it’s up to the spring teams to pick up where the fall ones left off.